Look no further than our CV clinic. Your CV’s purpose is to entice a prospective employer into meeting you face to face where you can sell yourself properly. Employers have the ability and the right to choose only the best candidates to invite to interview. Your CV needs to be eye-catching, professional and must show you off in every way possible. Our CV clinic – Valued £349 assists our students in tailoring their CV’s to meet the requirements of each position they apply for, and it also highlights their strengths and achievements and gets them noticed. 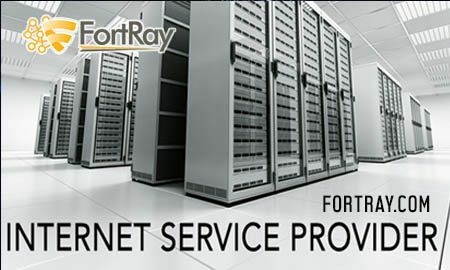 Fortray are here to help, every step of the way. If you require assistance, then get in contact with our CV clinic team via cv@fortray.com – please include your CV.